Yesterday we were visiting with a Houston Texas area customer about cleaning his roof. One of the most often questions we get asked is How to Clean Houston Texas Roof. Most customers are under the understanding that we clean them by using a pressure washer. Years ago pressure washing a roof was an acceptable form of cleaning a roof. Over the years though equipment and technology have proven that pressure washing a roof is no longer acceptable. When a pressure washer is used to clean a roof, even at advertised low pressure ratings, the pressure used will still cause granular loss and will actually help to deteriorate your shingles faster. Using a pressure washer to clean a roof can also cause an irregular cleaning pattern, often called striping. At Clean and Green Solutions our method of cleaning a roof is not by use of a pressure washer. We use a non pressure cleaning method that is often referred to as Soft Washing. 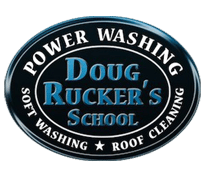 Our Soft Washing method will not cause any damage to the roof and will also provide for a more consistent and uniform cleaning, as well as a longer lasting cleaning. 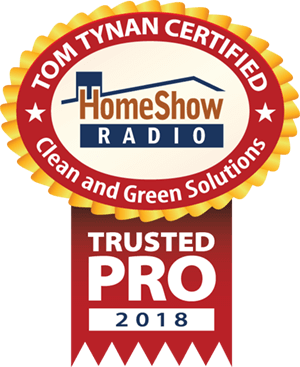 The solution we use, which has bleach added to it is also one of the reasons our roof cleanings last much longer as opposed to pressure washing a roof. The bleach kills the mold and mildew stains, unlike what a pressure washer can do, and therefore you realize a much longer lasting cleaning. The cleaning solution we use, is the only cleaning solution that is recommended by the manufactures of shingle roofs. 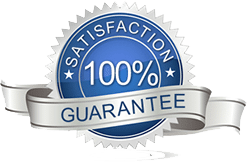 Whenever we clean any surface, we always follow manufacture guidelines, and when it comes to How To Clean Houston Texas roof, you can rest assured it is no different for us. For more information on our roof cleaning services, a FREE ESTIMATE, or any questions you may have, call or text us at 2818838470. Clean and Green Solution is a Certified Roof Cleaning company through the UAMCC, United Association of Mobile Cleaning Contractors.